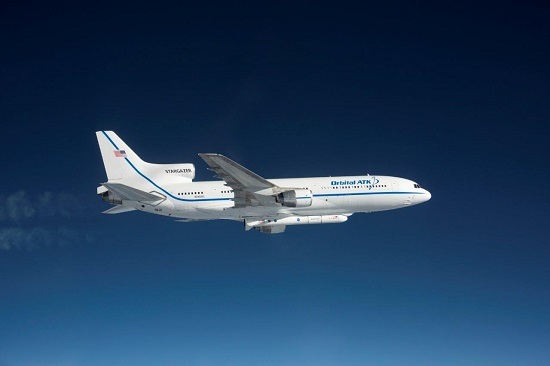 DULLES, Va. (Orbital ATK PR) – Orbital ATK (NYSE: OA), a global leader in aerospace and defense technologies, today announced that its Pegasus® rocket successfully launched the Cyclone Global Navigation Satellite System (CYGNSS) satellite for NASA. 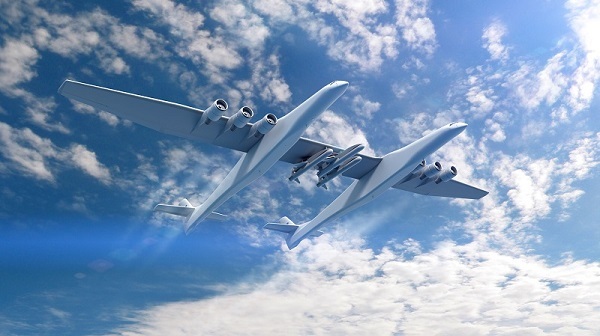 The successful launch was the 29th consecutive successful mission for the Pegasus rocket since 1997 and the 43rd overall flight of the world’s first privately developed commercial rocket. 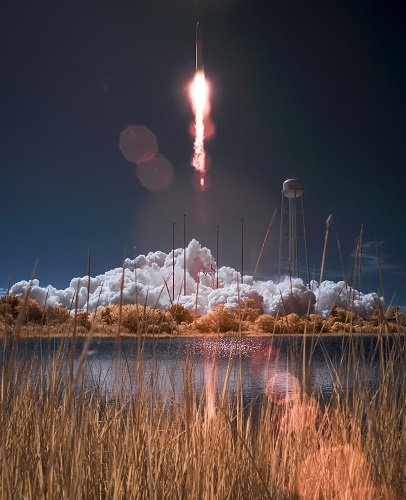 It has been a busy year for American rocket companies, with 19 successful missions flown by the nation’s three launch providers. 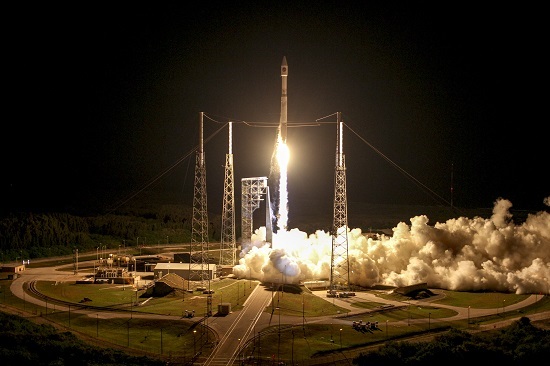 The U.S. space transportation fleet became more diverse as three boosters and a cargo vessel made successful maiden flights in 2013.